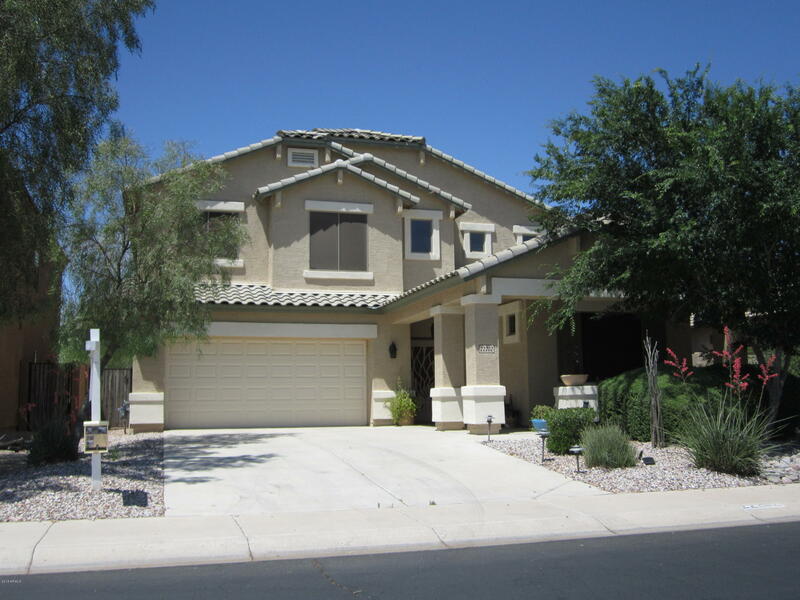 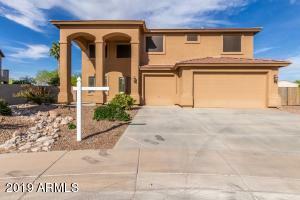 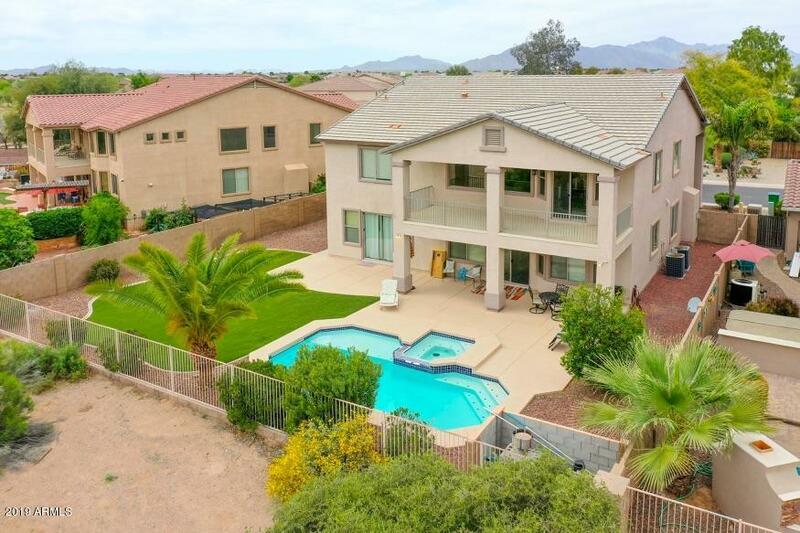 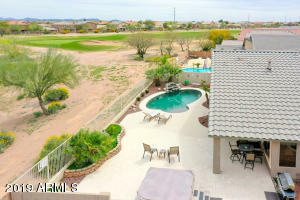 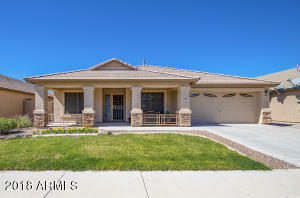 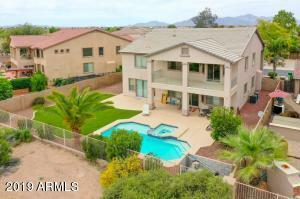 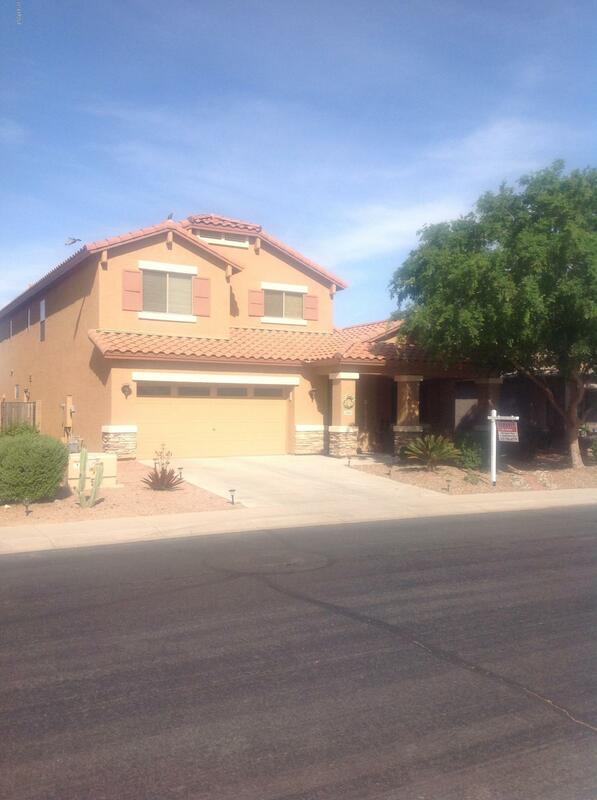 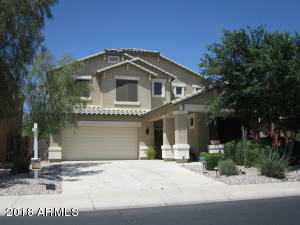 Search golf course lot homes for sale in Maricopa Arizona 85138. 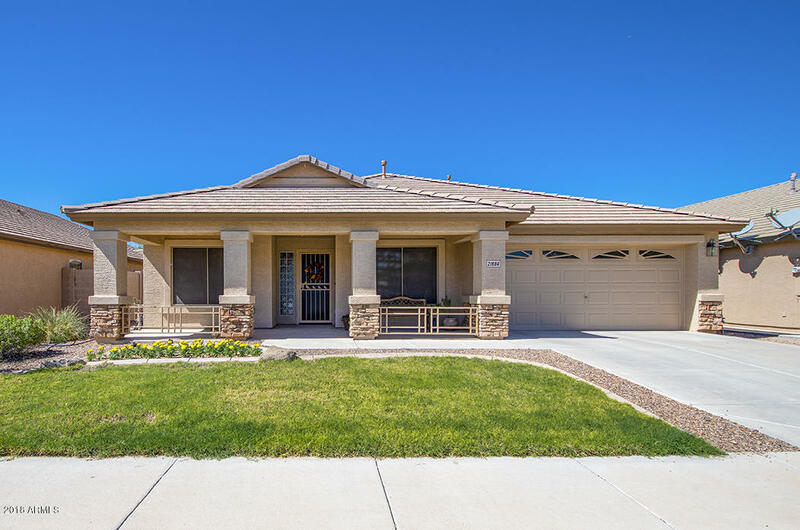 The City of Maricopa in Arizona currently features only one community with a golf course and this community is Rancho El Dorado. 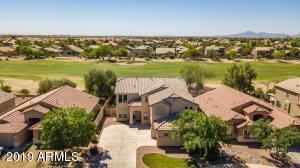 The golf course is The Duke Golf Course and within the subdivision you will find golf course lots and golf course lots with a pool for sale. Homes with a golf view can be found on the following streets; Lakeside Dr, Bravo Ct, Rio Bravo Dr, Greenway Dr, Little Drive, Balboa Dr, Desert Fairways Dr, Cline Ct, Desert Park, Chisholm Dr, Van Loo Dr, W Little Dr, O’Sulivan Dr, Goles Dr, Vargas Dr, Reis Dr, Van DerVeen Way and Dietz Dr.